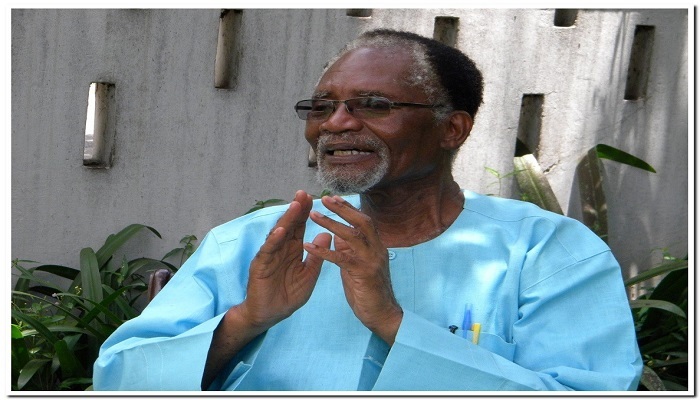 Until his death Prof. Atukwei Okai was the Secretary-General of the Pan African Writers Association of Ghana. Prof Atukwei Okai won a great number of honours both locally and internationally during his illustrious career, and was in June 2007, awarded the national award of Member of the Order of the Volta. He was survived by his wife, Beatrice, and five daughters. A statement issued by Prof Akilagpa Sawyerr on behalf of the Odoi and Okai families confirmed Prof Atukwei Okai died at the Korle Bu Teaching Hospital in Accra on Friday. “Prof Okai was a national icon, a former Government Minister and Secretary General of the Pan African Writers Association (PAWA). He died at age 77 and was survived by his wife Mrs Beatrice Okai and five daughters. Funeral arrangements will be announced later. May his soul rest in peace,” the statement said.